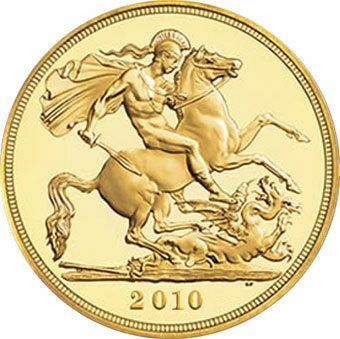 For the last year or two Gold has been making financial headlines and prices have been increasing almost daily. 2010 was no different for the investor and collector alike. Prices continued the upward trend and now seem cheap with there first issue price. I suspect gold is likely to increase over the next 12 months.